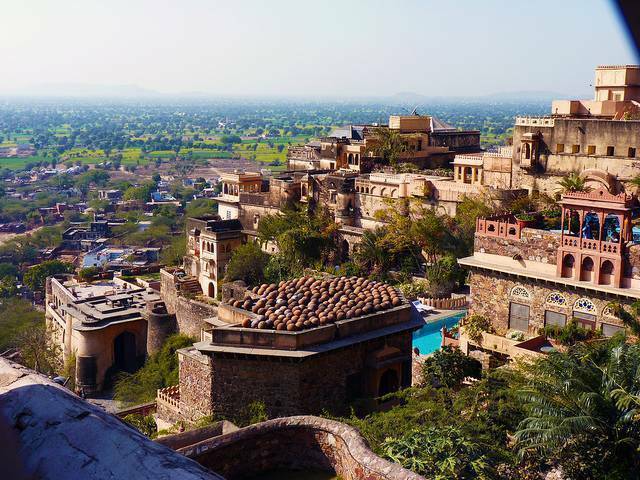 With the old charm of the hill fort maintained, Neemrana fort offers you lots to experience to cherish. The 14th century hill-fort, now a heritage hotel, offers a mix of tradition and gen next adventure sports for all the visitors. It is one of the most sought after weekend getaway for people looking to relax in midst of luxury.